Richmond, the Kerry Foods-owned sausages brand, is helping parents keep track of their child's favourite toy with a chip they can add to the product and connect to with an app. 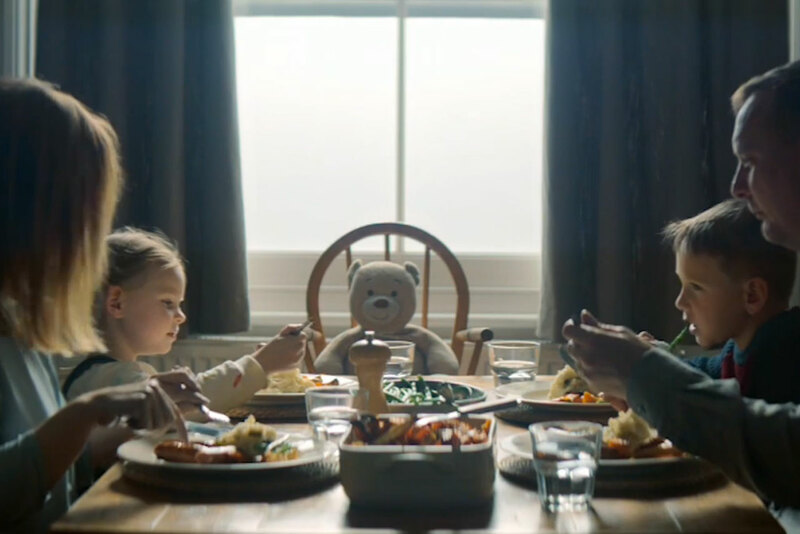 The £3 million "sausages and chip" campaign by Saatchi & Saatchi London aims to help fuel family bonds and avoid a parent’s nightmare of a lost toy. The tracking device, which was created by Amigo, will be available through on-pack giveaways, with 200,000 of them up for grabs. 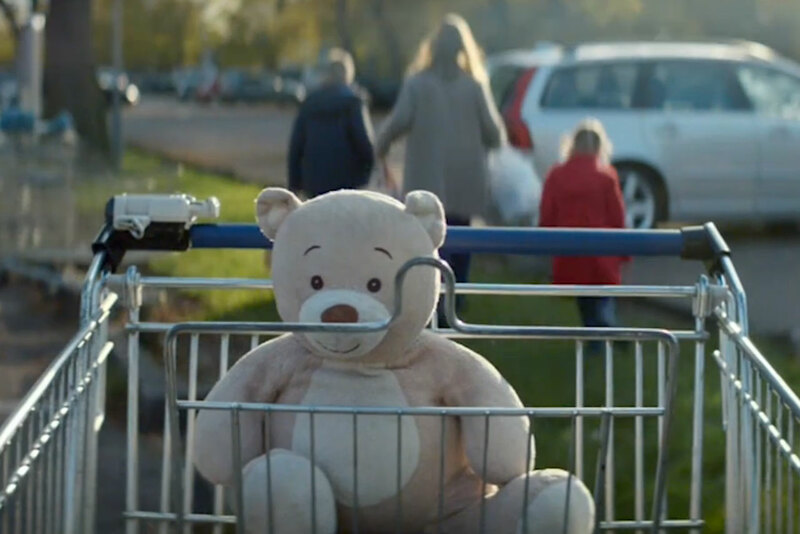 The campaign also features a TV ad which tells the story of five-year-old Emily Wright whose world falls apart when her teddy goes missing. The ad will run on TV, cinema and video-on-demand. There are also a series of online films showing the bond toys have played in families. Richard Huntington, the chief strategy officer at Saatchi & Saatchi London group, said: "It’s every parent’s nightmare: the words ‘where’s blanky/bear/la la/bobbit’ followed by the realisation that they are somewhere between gran’s house and the services on the M6. "Solving a crisis like this is a perfect role for Richmond, a brand built on bringing every member of the family together." The campaign was created by Mike Whiteside and Ben Robinson. The film was directed by Wilkins and Maguire through Stink. Vizeum handled the media planning and buying. Sarah Davies, a senior brand manager for Richmond, said: "Sausages & Chip will be our biggest campaign of the year and comes at a key sales period when sausages are a meal-time favourite for families and an essential Christmas dinner ingredient."